Knew Era feat. 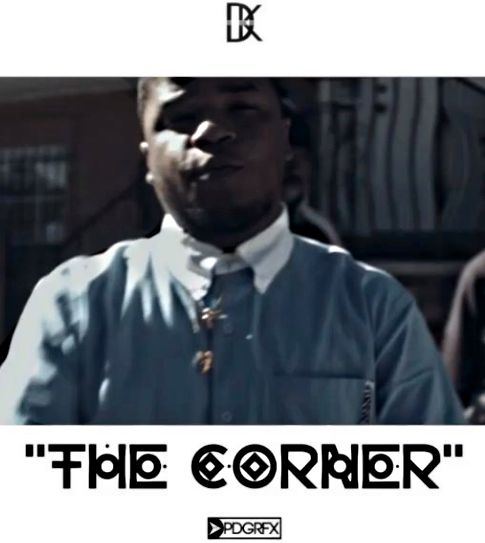 Jimmy Dyce - "The Corner"
With a debut album release date announcement coming in January for the long awaited 'Indie', The Dop3 Kru boss releases his first official video from the project, directed by Popular Demand Films, produced by Beat Attikz and featuring Jimmy Dyce. There's alot that goes down on the corner, so watch and listen as Era and Dyce break down a few scenarios.